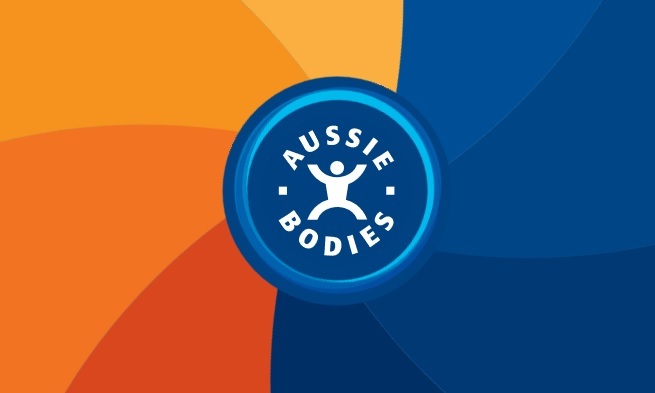 Other Products by Aussie Bodies. Search other Protein Bars products. HPLC Bars - A massive 45g of muscle-building protein! Aussie Bodies HPLC Protein bars as the name suggests are a high protein, low carbohydrate bar. HPLC bars deliver a massive protein hit with 45g per serve, and only 6g to 11g of impact carbs. HPLC Protein Bars provides a sustained-release protein matrix to provide a steady flow of muscle-building amino acids to the muscles to prolong the anabolic, fat-burning mode. HPLC Bars are ideal to use post-workout if you are on the run to assist both lean muscle mass gains and muscle recovery. As a low carbohydrate snack - Enjoy between meals as a satisfying snack that supports appetite control and body tone. After workout recovery - Consume within 60 minutes post exercise to support muscle recovery. Before bedtime - Continue feeding muscles overnight with the sustained-release proteins in Aussie Bodies HPLC Bars. Assist muscle recovery post-workout; Assist muscle growth; Support appetite control; Provide a source of sustained release protein to continue feeding the musclesl. Bodybuilders; Weight trainers; Crossfit; Team sports (AFL players, rugby player, soccer players), Rowers; Swimmers; Individuals on low carbohydrate regime; Individuals on high protein diets for muscle growth; Any sports person, or individual wishing to assist lean muscle growth and recovery. INGREDIENTS: Aussie Bodies Protein Blend [44%] (whey protein isolate, calcium caseinate, whey protein concentrate, milk protein concentrate, soy nuggets[soy protein isolate, cocoa, tapioca starch]), milk protein concentrate, L-glutamine, L-glycine, L-arginine hydrochloride, emulsifiers (soy lecithin, 471), protein milk chocolate [23%], (maltitol, cocoa butter, milk solids, soy protein isolate, cocoa liquor, emulsifier (soy lecithin), flavour), glycerol, water, emulsifier (soy lecithin), sorbitol, flavours, sweetener (955). INGREDIENTS: Aussie Bodies Protein Blend [42%] (whey protein isolate, calcium caseinate, whey protein concentrate, milk protein concentrate, creatine monohydrate, L-Glutamine, L-Glycine, emulsifiers [soy lecithin, 471]), milk protein concentrate, L-glutamine, L-glycine, L-arginine hydrochloride, emulsifiers (soy lecithin, 471), protein milk chocolate [23%], (maltitol, cocoa butter, milk solids, soy protein isolate, cocoa liquor, emulsifier (soy lecithin), flavour), water, glycerol, emulsifier (soy lecithin), flavours, sorbitol, cocoa powder, preservative (202), sweetener (955).